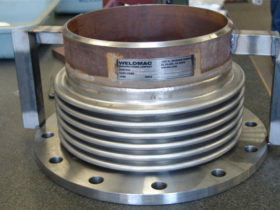 Weldmac Manufacturing Company is proud to offer aerospace grade metal expansion joints for it’s commercial clients. 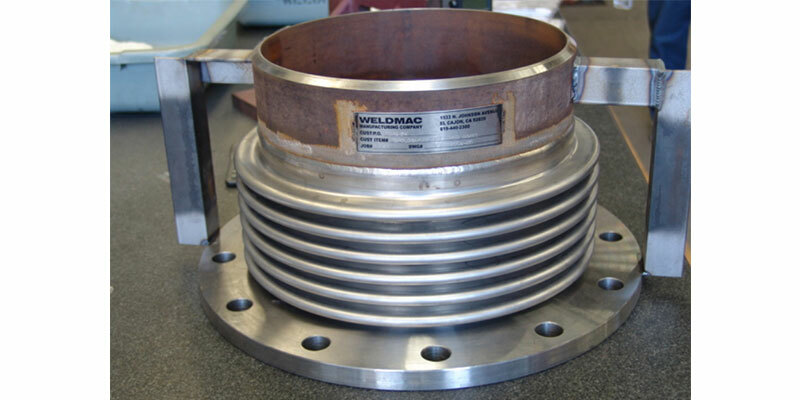 If you are looking for the highest quality metal expansion joints available, call Weldmac today. 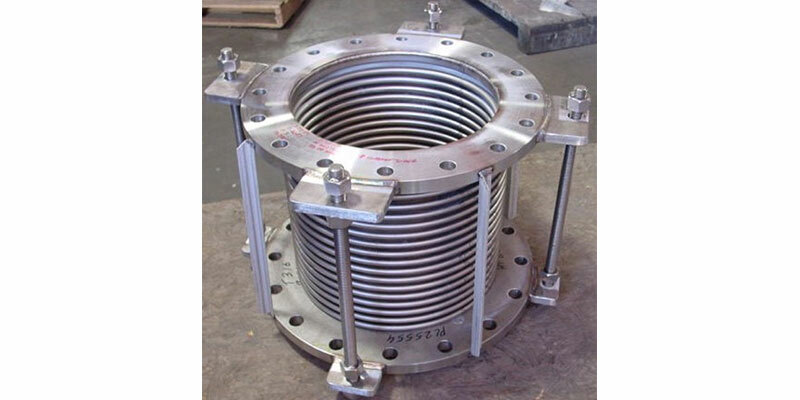 Expansion joints are necessary in systems that convey high temperature or pressurized commodities in the form of liquid, steam or exhaust gases. 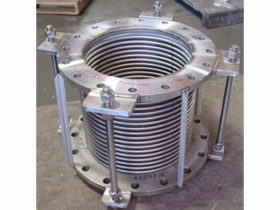 Bellows are a common type of expansion joint for a pipe system. 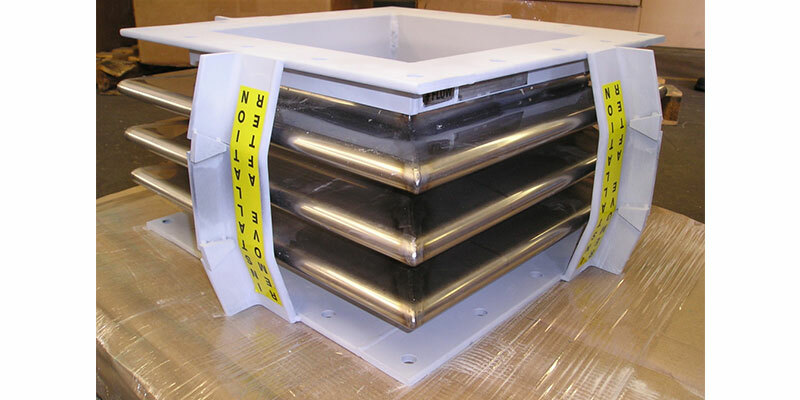 As you probably notice, a bellows consist of a series of convolutions (ribs). 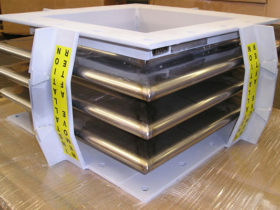 The convolutions are designed to handle the internal pressures of the application. The key is the flexibility of the bellows allowing it to accept movement or changes in position of one or both ends. 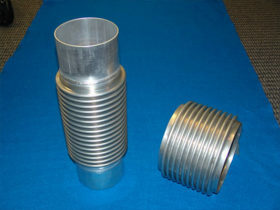 When Weldmac Manufacturing Company needed high quality, high precision metal bellows there was nothing on the market that met it’s needs. 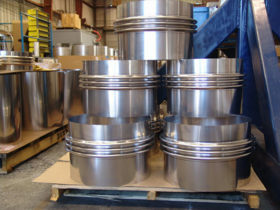 That is the main reason Weldmac entered the market. 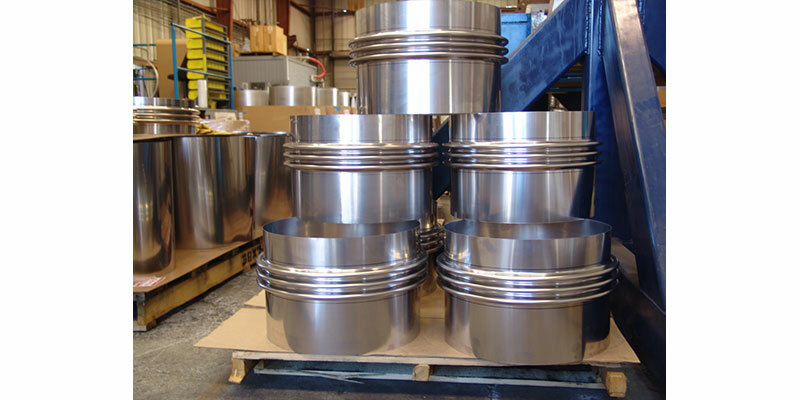 Utilizing 50 years experience in metal fabrication for some of the most demanding clients, Weldmac has developed a product to suit any requirement. 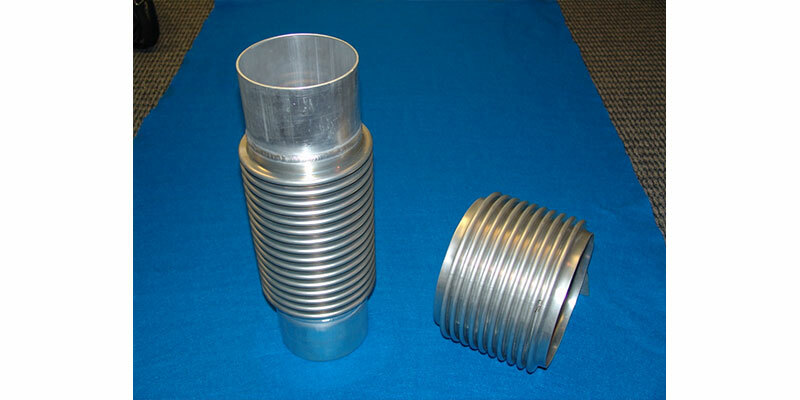 Call us today to discuss how Weldmac can engineer and manufacture an expansion joint system that will meet your needs.